Shah Rukh Khan’s younger son – AbRam thinks Amitabh Bachchan is his grandfather. To such an extent, that he regularly asks why Amitabh doesn’t stay with him at his home. Amitabh Bachchan, who was Shah Rukh Khan’s reel-life father in Kabhi Khushi Kabhi Gham, as of late revealed the it by posting an image with the kid. Shah Rukh Khan lost his father many years back, even before he made his debut. He lost his dad to cancer in 1981, and he says he is continually battling with the “feeling of emptiness”. 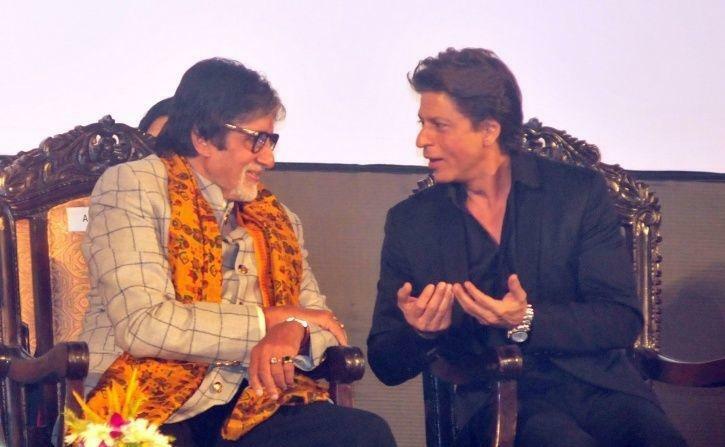 When he saw the bond between Amitabh Bachchan and AbRam, Shah Rukh Khan asked for him to visit AbRam to play with him. “Sir aayaa karo na,” he wrote to him.